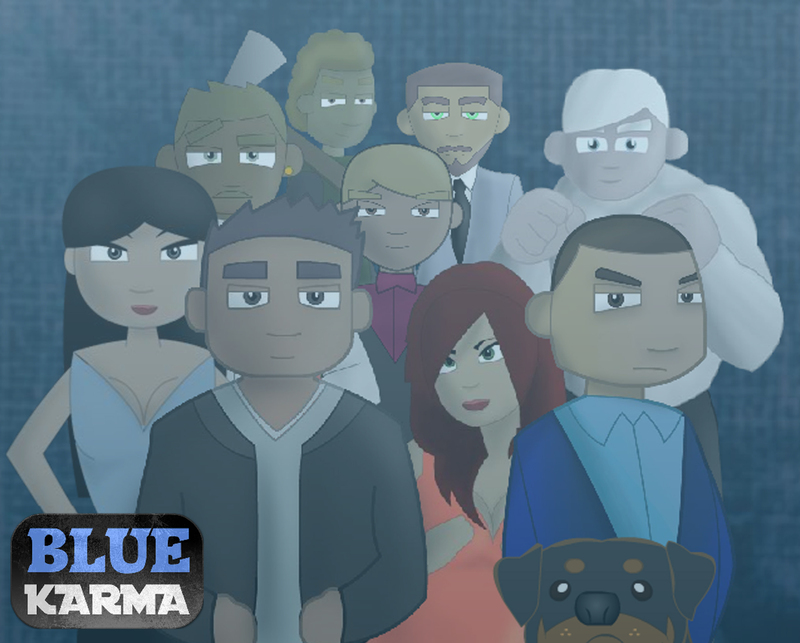 The title Blue Karma suggests “…effects of a person’s actions that determine their fate in this life” (WordWeb). The city and setting is Blue in appearance. This story is set in Blue city and follows two brother protagonists. The antagonists of this story will be the Blue Kraits gang. They control the city and are focused on the idea of profit. Most of the public are poor and continue to work for the gang to make ends meet. Because the Blue Kraits run the city they can control the media and therefore can control how everyone thinks; giving them the power to sway anyone who tries to challenge them. Anyone who speaks out are removed and sent to a prison camp and are never allowed to leave. The main leader of the Blue Kraits is Tyrone Peters, the uncle of the two protagonists. Explain what happened between all of the characters involved, you may want to create all the characters bio’s/characteristics before moving on to this. They cannot attack people in public; only when there is no-one but the elite member and the target in the picture. They can only be distinguished by being smartly dressed. Explain each circumstance of every character and present them with current problems that they are in. Throughout the story these problems will either be resolved or made worse.